Joey, did you eat my sandwich?" "I am your sandwich. first kiss - you are doing it wrong! Yes, I thought so... it´s the back tooth. When I said stop barking or i'll eat your dog face. I wasn't joking..
Are you SURE you didn't eat my bone???? Yup... you definitely got a cavity back there! Awwwww now I see it! Yo dawg, i heard you like dogs. so we putted a dog on your dog so you can dog while you dog! 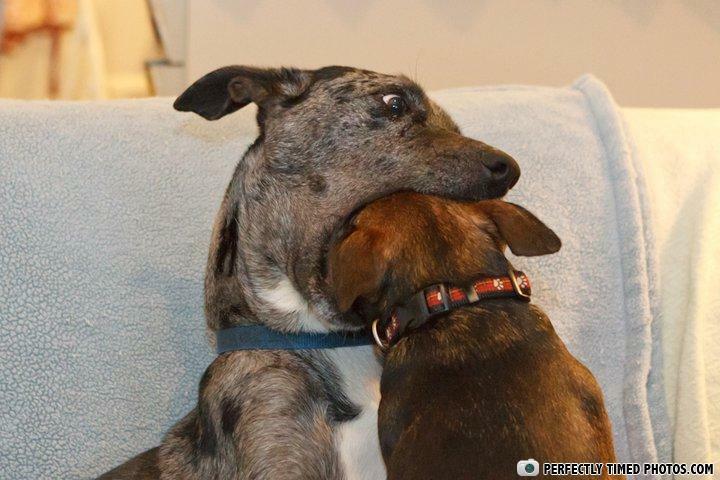 When i told you to shove your face in a odd place,i didn't mean my mouth.i meant your @$$. WHO WANTS A HOT DOG! i cant find the ball, did you swallow it?